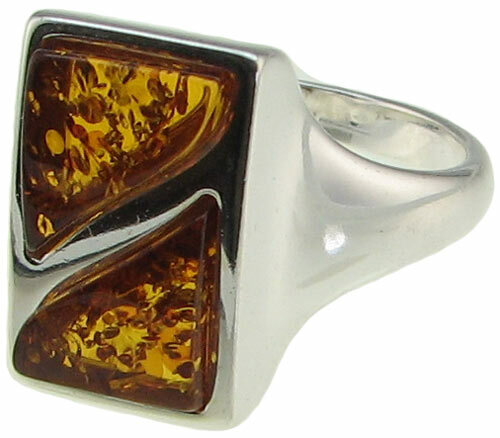 This beautiful Baltic Amber and Sterling Silver ring is perfect for special occasions or for every day wear. Great style along with top quality materials and craftsmanship make this ring one to be noticed! This genuine Baltic Amber and .925 Sterling Silver finger ring was hand made in Poland. 8-1/2 Select your size and click "Add to Cart".